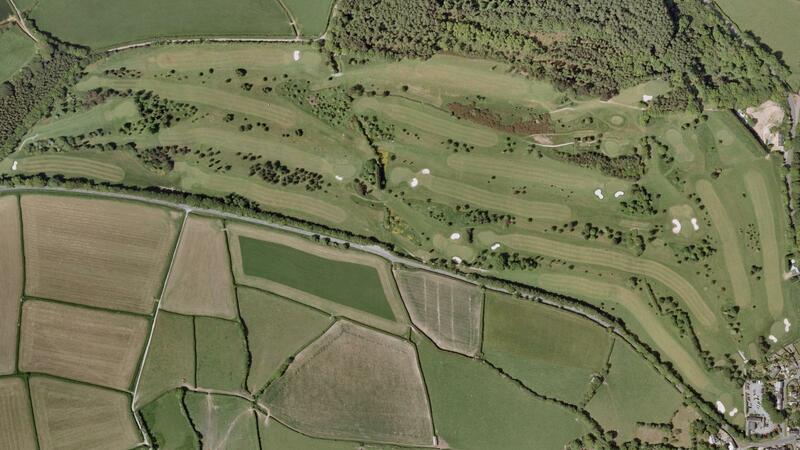 A mature parkland course set on the north side of Launceston just off the B3254, Launceston to Bude Road. 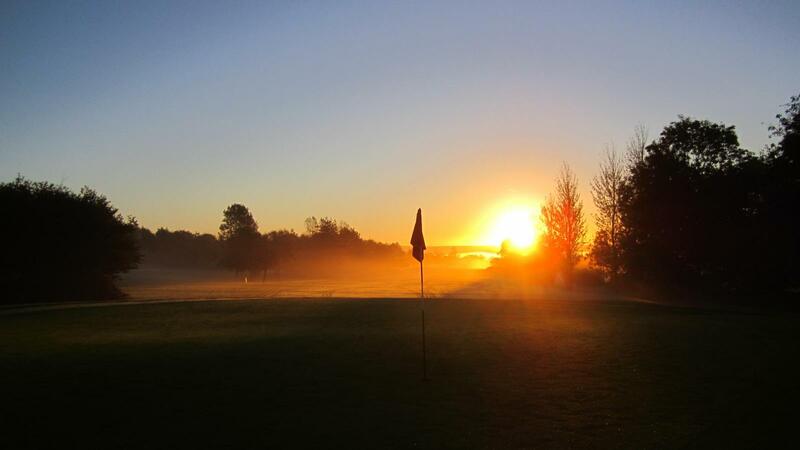 Launceston itself is just off the main A30 into Cornwall so if you are travelling to Cornwall we are your first or last stop for golf in the county. 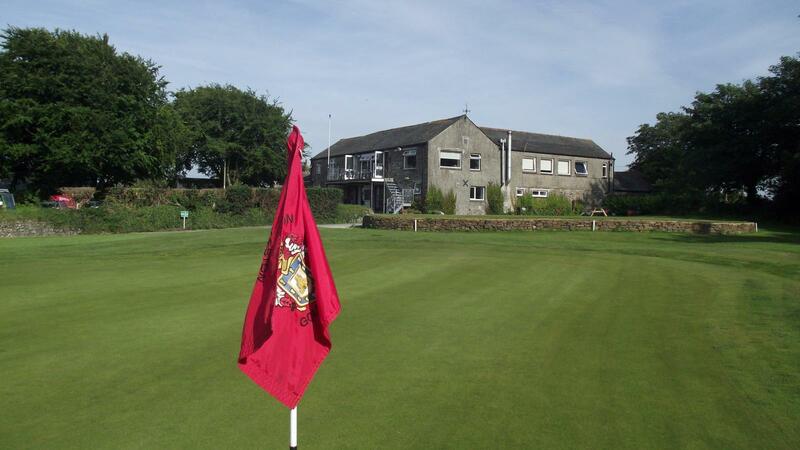 Originally built as a 9 hole course in 1927 (and earlier but the First World War got in the way) the course was extended to 18 in the 1970s. 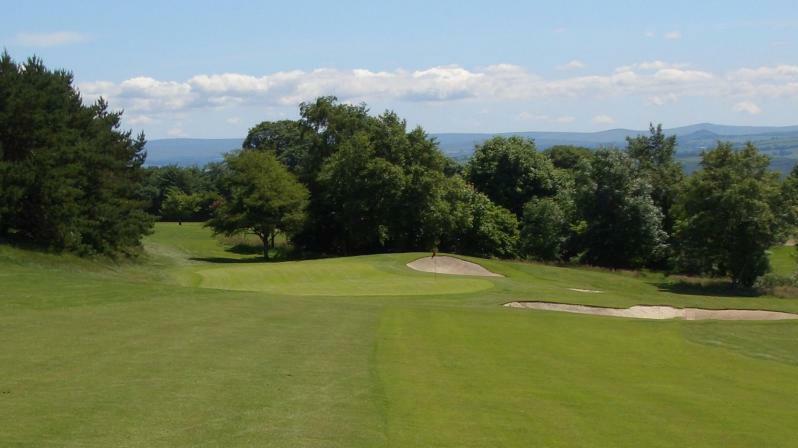 Set in rolling Cornish countryside the course features a gentle climb to one of the highest if not the highest green in Cornwall, the 8th which has stunning views of the Cornwall and Devon border area including Bodmin Moor and Dartmoor.